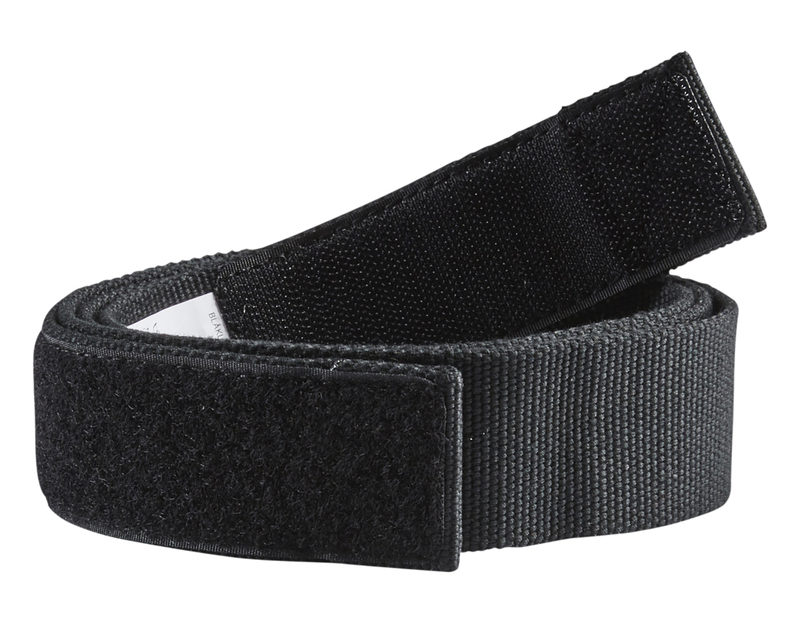 Metal-free and buckle-free belt with Velcro closure. Leaves no scratches. Soft, resilient cotton fabric. Ideal for professionals in the transport industry.